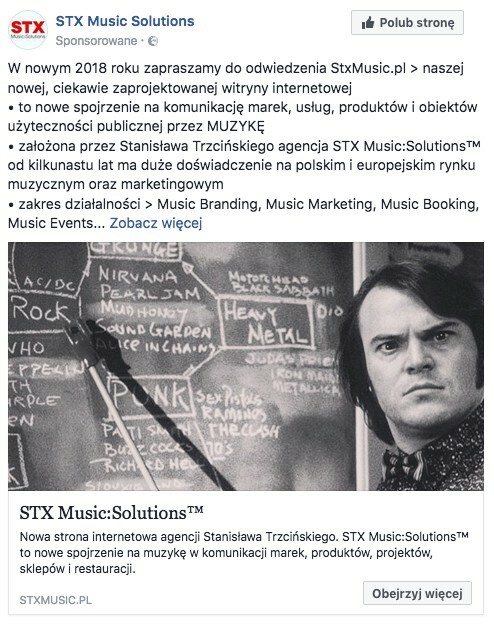 STX Music:Solutions™ agency has launched a new website, at the new address stxmusic.pl. We’ve created it thinking about our customers and potential partners. This site is based on the most up to date engines. 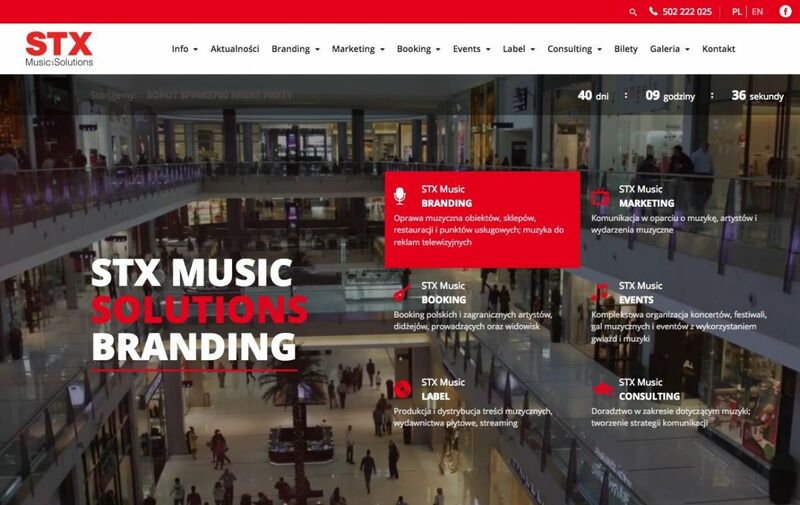 It was created in cooperation with the renowned TriCity agency ComUp. We hope that the modern visual design and constantly refreshed content will bring about closer and more in-depth, every day contact with our agency.